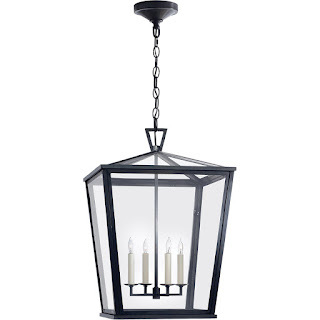 Some regular customers at Union Lighting have been to our Decarie Boulevard showroom so often over the years and are so comfortable with their lighting specialists that they can correspond by e-mail. Such is the case for Stella Mileos with many clients. 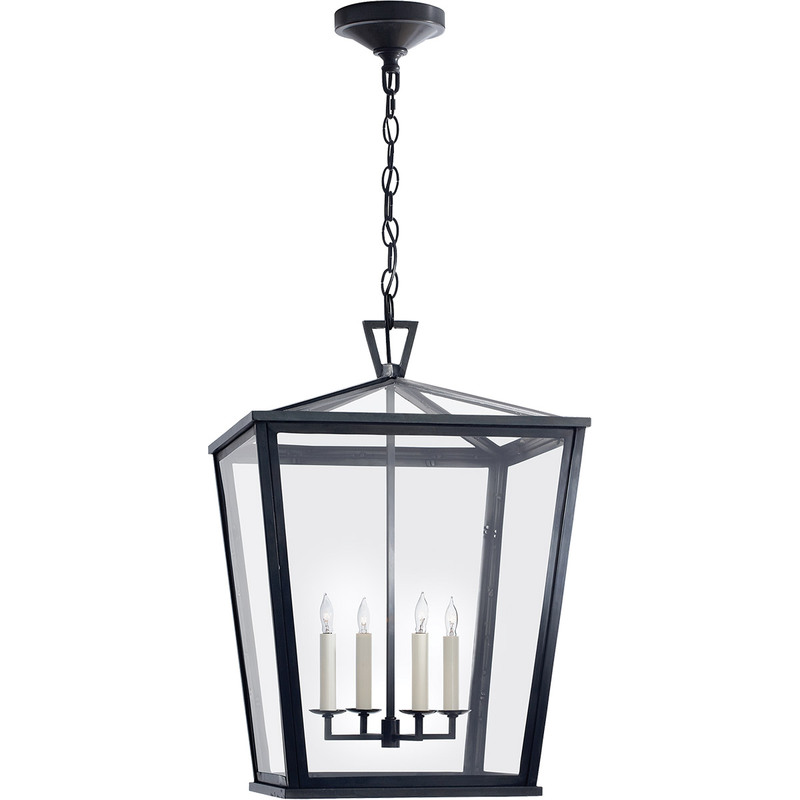 In one case, a client was seeking a nice hanging fixture for outdoors. “We want back and forth by e-mail for some time,” said Stella. “Eventually I was able to send her a beautiful Visual Comfortproduct that she was happy with and the sale was concluded."